Many teachers are familiar with the four common ways of learning: visual, auditory, tactile and kinesthetic. But did you know that your students need to learn about and be exposed to more ways of processing information too? 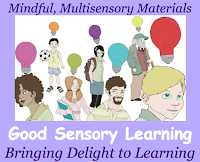 Going multisensory is essential these days and presenting instruction that teaches to all 12 ways of processing, as described in the EclecticTeaching Approach, can help prepare students for a future of life long learning. 1) Sequential Learning: involves teaching students how to order information alphabetically or numerically. Teach using timelines, successive instructions, and outlines. 2) Simultaneous Learning: involves teaching students how to categorize materials by similarity and define the main idea. Web information, define and discuss main ideas and details, and utilize flow charts and diagrams. 3) Verbal Learning: involves teaching students how to process ideas out loud. 4) Interactive Learning: involves teaching students how to work with others. Collaborate with your students on projects or classroom ideas, offer offer assignments and classwork that allows your students to work in groups. 5) Logical/Reflective Learning: involves teaching students how to think about and make connections to what they are learning. Offer the option for students to work independently and process ideas internally. Free writing activities and journals can exercise this way of learning. 6) Indirect Experience Learning: involves teaching students how to observe and learn from a demonstration. 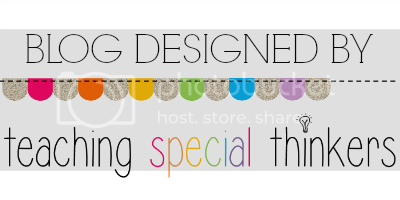 Offer demonstrations or vicarious learning experiences. 7) Direct Experience Learning: involves teaching students how to learn in their environment. Make connections between what students are learning in the classroom and the “real world.” Inform them about activities available in the communities and local cities (museums, aquariums, historic sites …) and take them on field trips. 8) Rhythmic Melodic Learning: involves teaching students how to use songs and rhythm to learn and remember information. Present music that defines a time period or mood, use melodies to help student learn information, and play educational songs. 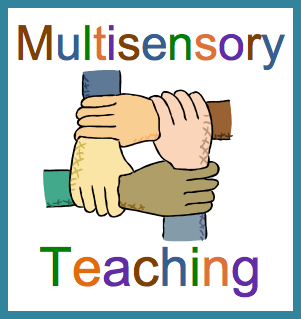 By going multisensory, you will not only accommodate more learners, but it will make your lessons more engaging. If you have any questions or thoughts, I would love to hear them.